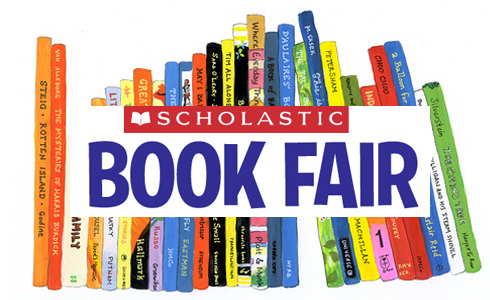 Cartoonist Ben Towle has an impressive rundown of a huge market for kids’ books and comics: the Scholastic Book Fair. If you’re not familiar (although if you went through the US school system, you likely are), Scholastic, perhaps the most significant children’s book publisher, runs sales at schools. They also run the imprint Graphix, which has published two of the most revolutionary graphic novels in the modern era: Jeff Smith’s Bone and Raina Telgemeier’s Smile, as well as other works by her, all best-sellers. Ben calculates some truly astounding numbers, concluding that a book carried at these events could potentially be exposed to over 19 million kids. That estimate is probably on the low side, since some schools have 100% turnout for these book sales. The important lesson is that the resulting sales figures aren’t publicly available. They aren’t on Diamond’s sales lists for the comic market, and they aren’t part of BookScan tracking. But exposure to that market can be hugely successful for a publisher, easily driving hundreds of thousands of sales. How do you get in? You have to pass a committee of experts. Ben concludes by attending the Scholastic Book Fair at his daughter’s school and reporting on the comics he saw there. What’s popular? Raina’s newest book, Ghosts, and the little-known (unless you’re a kid) Roller Girl by Victoria Jamieson.